Jeev Milkha Singh carded three-under 68 in the first round. Shiv Kapur carded one-over 71 and was tied 101st. Indian golfers Jeev Milkha Singh and Shiv Kapur were tied 21st and tied 101st, respectively, after the first round of the 1.8 million euros ($2.01 million) KLM Open here on Thursday. 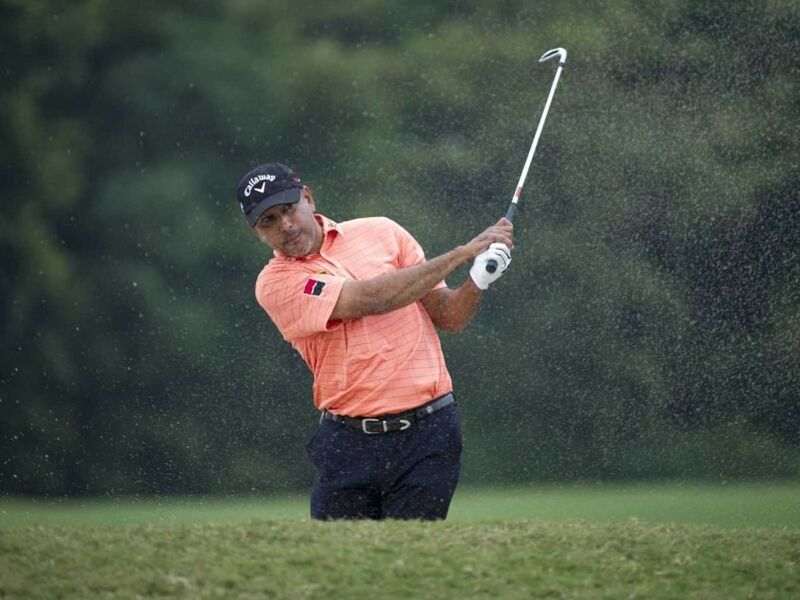 While 43-year-old Jeev scored three-under 68, Shiv carded one-over 71 at the par-70 Kennemer Golf & Country Club. Jeev got birdies on the third, fourth, sixth, 12th, 14th and 15th holes against bogeys on the first, seventh and eight. Shiv had an eventful start to his round as he bogeyed the first hole before birding the fifth hole. He suffered big damage as he took seven shots to clear the par-five seventh hole. The 33-year-old Delhi golfer also dropped shots on the 10th and 11th hole but he did well to earn birdies on the 13th, 14th and 17th and settle for a 71.